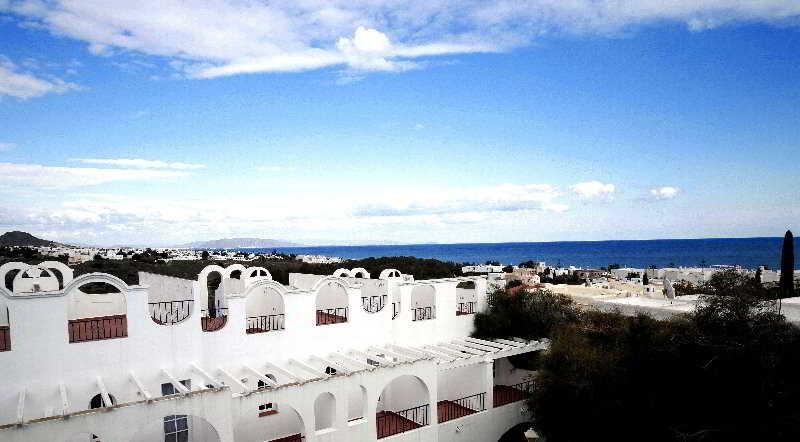 This apartment complex is located in the resort of Mojacar Playa, only some 350 m from the 17-km long (mainly sandy) beach and a short walk from the village centre with its bars, restaurants and shops. This building has apartments for 4 or 6 people. 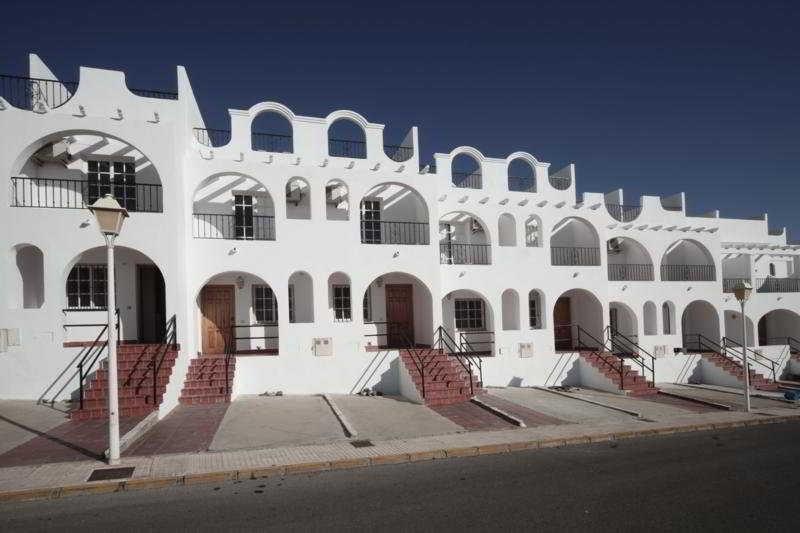 The apartments are equipped with 2 double bedrooms, a living/ dining room with a sofa bed, a fully equipped kitchen, and an en suite bathroom. Further facilities include a terrace, a fridge, a dishwasher, a toaster, a microwave, a TV, individual air conditioning and a hairdryer. Outdoors there is a swimming pool and a tennis court.